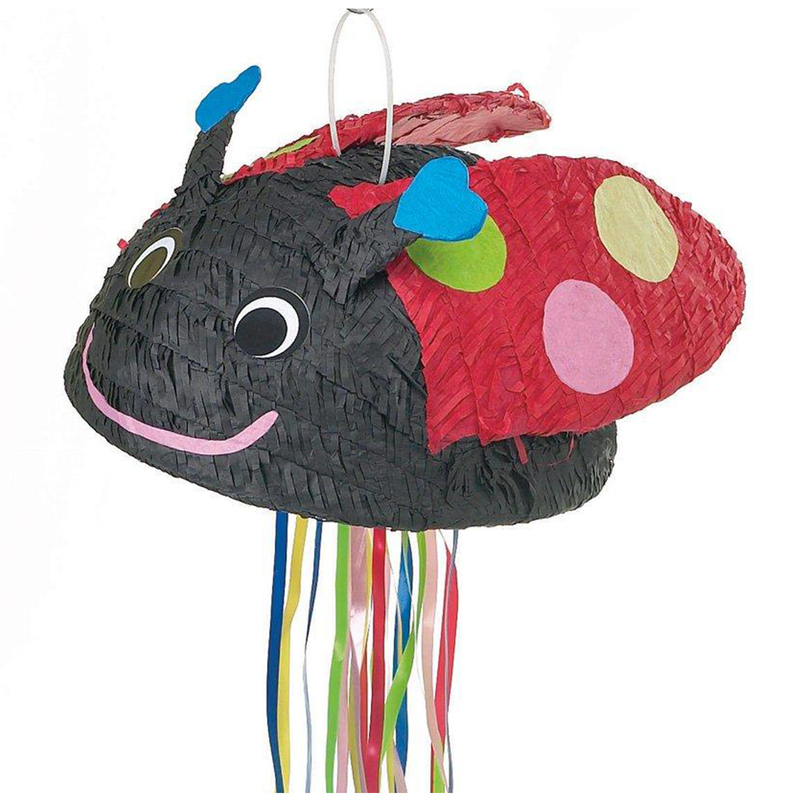 Pinata is in the shape of a black and red ladybug with green, yellow and pink polka dots on the wings. 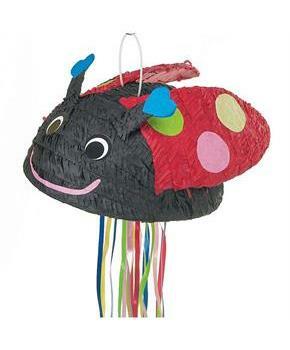 Pinata measures approximately 15" wide x 9.5" high. Simply fill with your candy or with our Pinata Fillers (sold separately). Pinata can also be used as a stand up decoration. 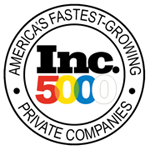 Also includes a plastic hook on the top for easy installation.